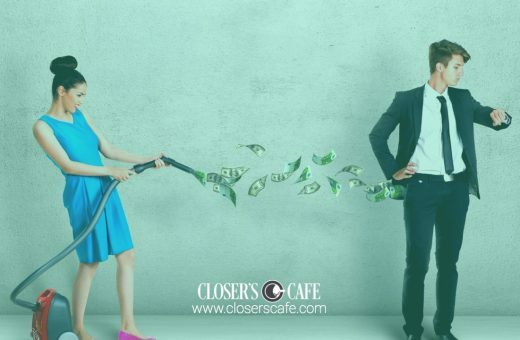 If you’ve been following Closer's Cafe for a while, you probably are excited to jump on in and start your own Local Facebook Ad agency. 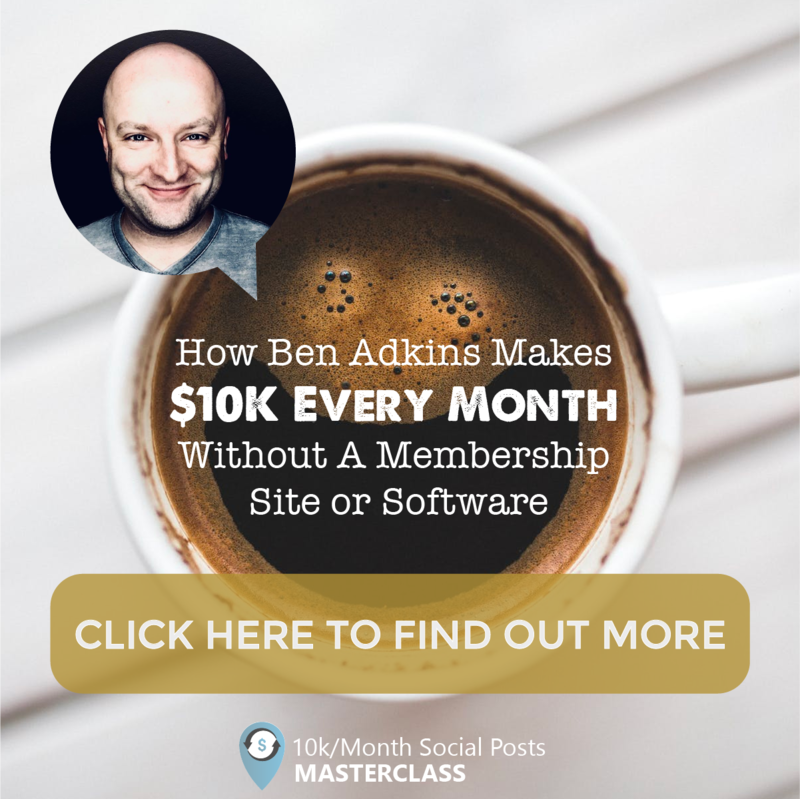 It really is an easy business to get into (after all, you can start your own agency and start making a full-time income in 90 days. With all professions, there are some tools of the trade that make doing the job easier. You will need to put together your own toolkit for your agency. an image editing tool- So you can resize images, edit colors, add logos and make sure all of your images are the best they can be. 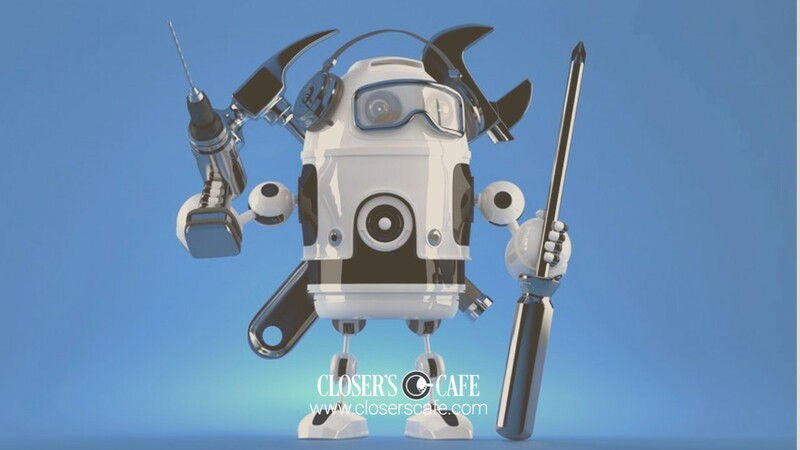 an autoresponder- So you never drop the ball on a lead – autoresponders make sure the conversation continues and that your leads become customers. a funnel system- So you can convince leads to trust you enough to give their personal contact information in exchange for an offer. a call tracking software- So your hard work never goes unrecognized. 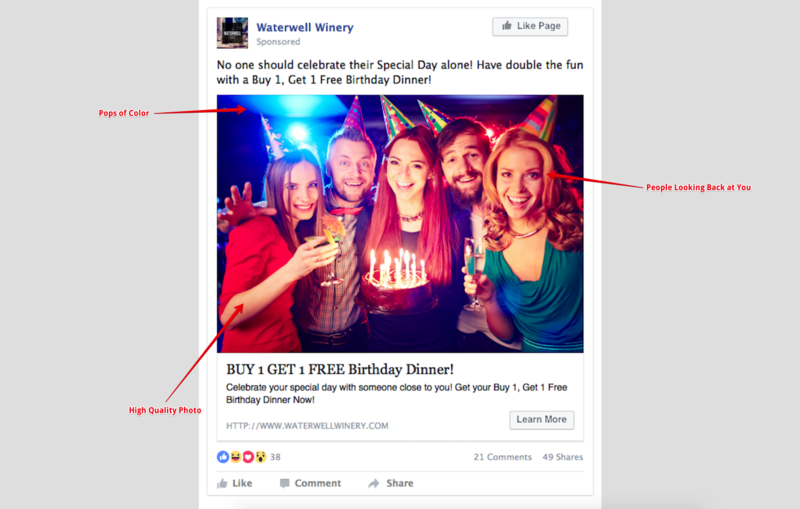 Canva is the easiest tool we’ve found to create Facebook ad images. You want your ads to jump out in the news feed, and really speak to your target audience. It’s worth it to take the time to create a really stunning image (and to invest in a tool to make the job easier). 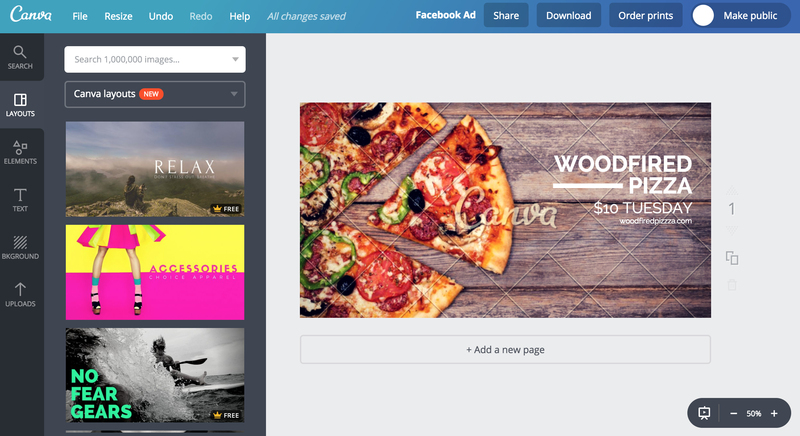 In Canva, you’ll be able to quickly create images that are just the right size for your Facebook ads, using the templates they already have. You can upload your client's logos, brand colors, and preferred fonts in the system so you can save time every time you need to create a new image. 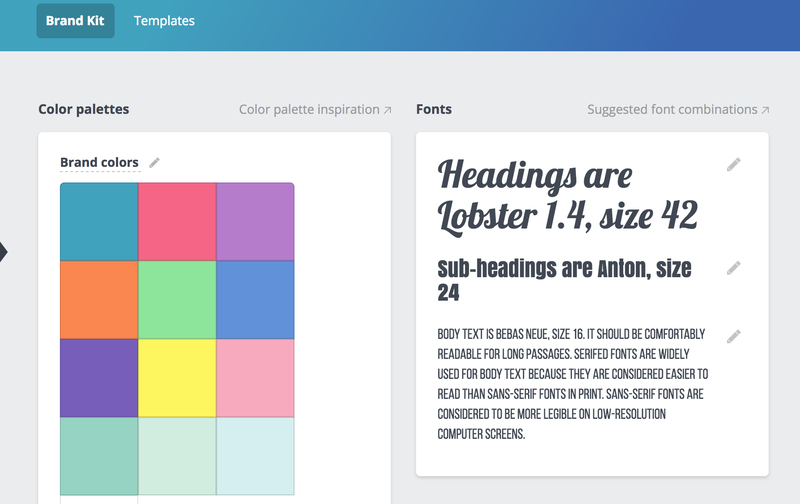 Canva has a free version, but even if you choose to pay for the pro version (with all the tools), it’s a lot less expensive than something like Photoshop would be… and it’s much easier to use. Creating an image in Canva is really simple. When you log in, you can choose the size of the image you want to create. For a Facebook Ad, you’ll want to scroll down and choose that size from the list of sizes. You can upload your images, and choose from templates, overlays, added text and more. Once you like the ad, you can download it to your computer. Your ads will be saved in your account, so if you find a template that really resonates with your audience, you can re-use it again and again. When creating ads, you need to make sure that you are investing in quality images. You can’t just go on Google, run a search, and grab the first image you find. Not only is this likely illegal (copyright rules, anyone?) – you’ll also end up with ads that aren’t going to perform as well. There is a science that comes into what images work in advertising, and what images don’t. You don’t need to overthink this, but you do need to think about this. Images that have colors that pop. You want to avoid any images that are “Facebook Blue” or they will blend into the newsfeed. Images of people looking back at you. Always look for the eyes! When we come across an ad that looks back at us, we are compelled to engage with it. It’s simple psychology. High-quality images. You want your ad to build trust with your leads. If the photo looks like someone’s grandma took it with an iPhone, it’s not going to work. Something jarring. Think about how quickly you scroll through your Facebook feed on your phone. People move fast and you want to catch their eye. Look for images that jar you and make you stop. Maybe there is something about the proportions of the image. Maybe there is something funny or different happening. Maybe you can’t put your finger on it . . . as long as the image made YOU stop scrolling, it will make them stop scrolling. 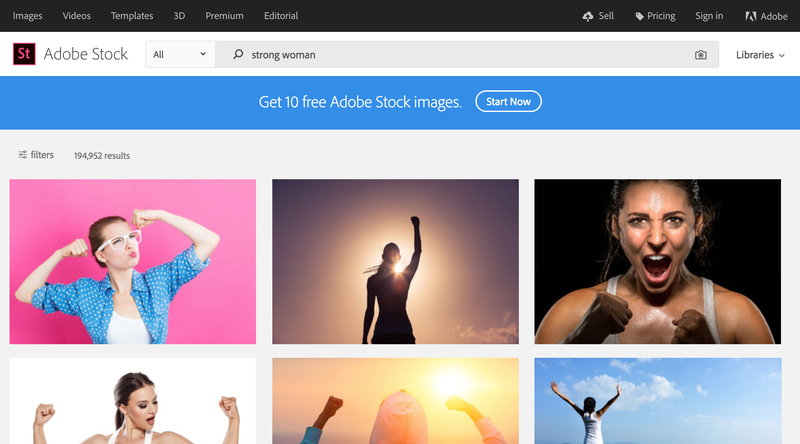 Adobe Stock is very simple to use. When you log in, you can enter your search term in the top bar. Play with different search terms. If you are creating an ad for a dentist, you could search for “dentist” “woman smiling” “teeth” . . . there are many terms you can start with. You’ll get dozens of results. As you scroll through your feed, keep your eyes peeled for photos that pop out at you. If they pop out in Adobe Stock, they’ll also probably pop out in the Facebook newsfeed. Once you find an image you like, download it. Make sure when you are getting ready to download the image you check what licensing permissions are listed for it. You need to know exactly where and how you can use that image (this is a good practice to get into no matter where you get your images). When you are running ad campaigns for clients, it’s important to be able to show them your results. Call tracking helps you know exactly which leads are coming from your campaign, and which leads are organic. You’ll want to use a different tracking number for every campaign and every client so you can see what is working (and what is not). If you re-use the same number from one campaign to the next, you won’t be able to tell how the ads are working. CallRail will allow you to set up both local and toll-free numbers. 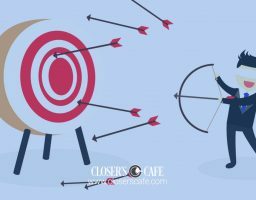 When someone calls the tracking number, your client will hear a message when they first answer the phone that says something like “Incoming Call from “Fearless Social” and then they will be able to speak to the lead. You’ll need to create a new number for each client and each campaign. Make sure that you are really using CallRail to it’s fullest and are checking the analytics on your campaigns often. 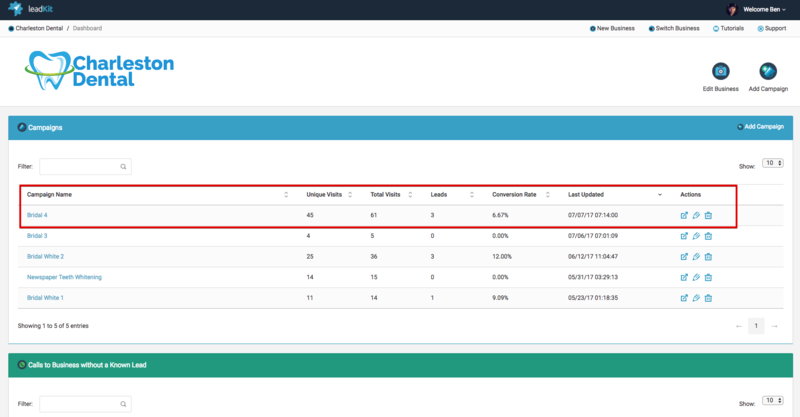 With CallRail, you can see calls happening in real time, view caller ID information, and see at a glance which campaigns are performing well, and which need a little extra finesse. You’ll be able to use the information from these reports to share your results with your clients. They’ll be able to see exactly how many leads you have sent their way and know it’s worth it to keep working with you. When you collect a potential customer’s email address and phone number, you’ve officially found a “lead.” Leads are only good if you do something with them. As soon as they give you their personal information, you need to follow up with them. Having a good email marketing system in place is so important. With Active Campaign, you can collect lists of leads, and label each lead for the specific client and offer they opted-in with. Active Campaign can then auto-send them their offer details right into their inbox, and include a bonus up-sell to get them to act fast on the offer. If they don’t act right away, Active Campaign can follow up with them again a few days later. From within the Active Campaign system, you’ll be able to track how many leads you have, how many emails you have sent, and see at a glance who is opening and clicking on your emails. You need to put together an auto-repose email for every offer you create. Your email should duplicate the same information you included on the opt-in page. Summarize the offer, sharing exactly what they get, and include detailed information on how to redeem that offer. For example, if we were sending leads to a dentists office, we could put together an ad offering a free tooth whitening session to brides-to-be. On the follow-up email, we would explain how they can redeem the offer (who to call, and when) and what to expect next. We like to include extra “bonus” offers to create a sense of urgency right there in the email. 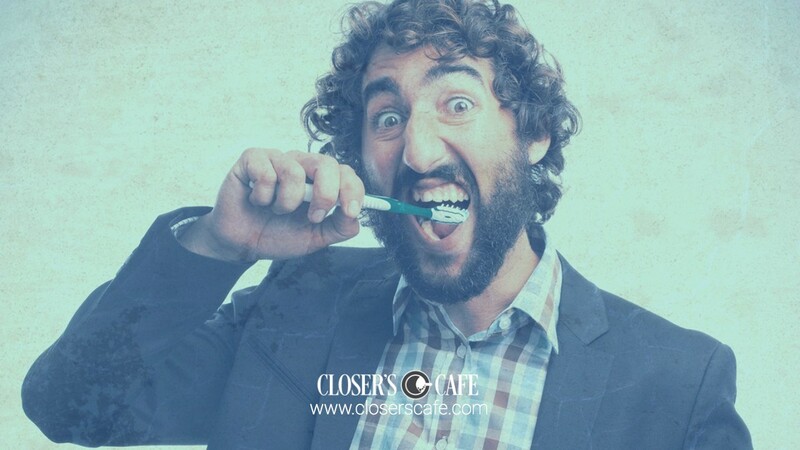 Give your leads a reason to act fast and call your clients, or go into their business immediately. If you don’t add in a bonus offer or include some reason for them to act right away, you run the risk of them forgetting about the offer as the email slips down to the bottom of their inbox. Put together your email in Active Campaign, set up an automation to send the email immediately when people fill out your opt-in form. Your lead should get an email right away with all of the details on how to redeem their offer. Watch the emails that send closely to see what kind of open and click rates you are getting.Your click-through rates will vary depending on the size of your audience, your target audience, and the location you are working with. 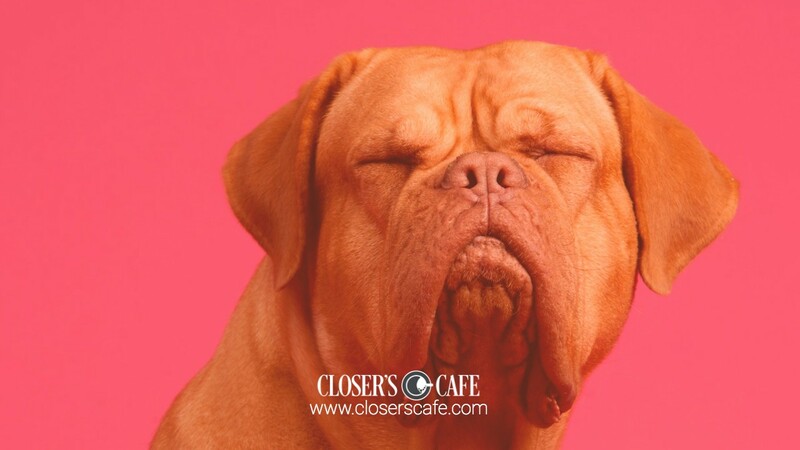 Go with your gut, if you feel like not enough people are opening your emails or clicking on the offers, you want to tweak the messaging to try to get better results. Running stellar Facebook ads is important, but having a quality funnel to send prospective customers through is key. Your funnel needs to include well-designed landing pages, clear opt-in forms, and a follow-up sequence that will ensure results. You could build them yourself, or you can invest in software that does it all for you. 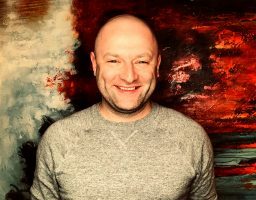 LeadKit is really cool because it’s designed to be easy – you choose from already-created offers, and can have a whole funnel put together in seconds. 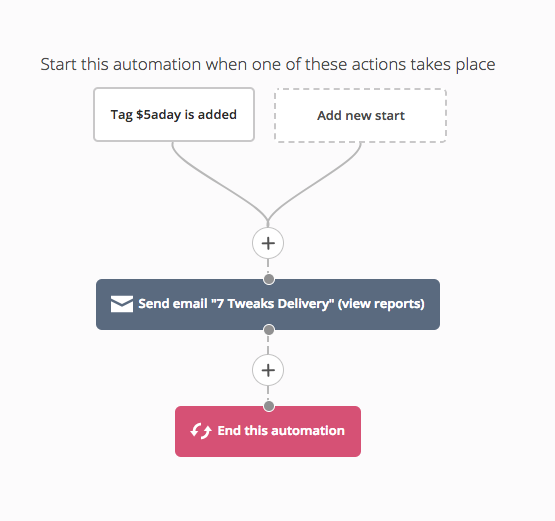 It also includes the auto-responders and tracking so you wouldn’t need to use CallRail or Active Campaign with it. 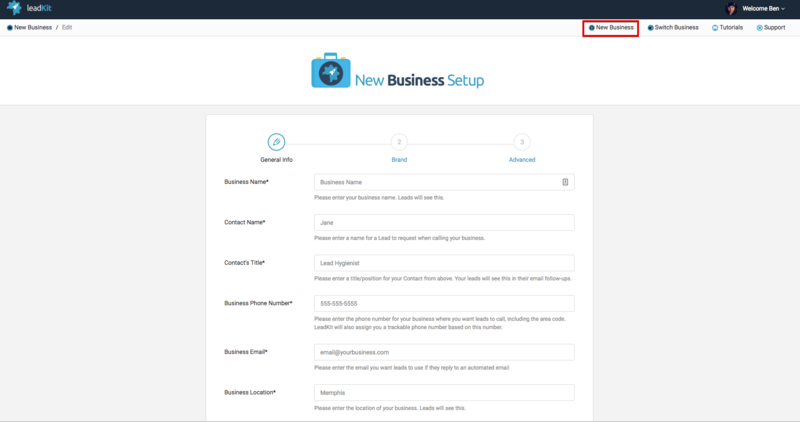 Right now, LeadKit includes complete funnels for restaurants, dentists, chiropractors, gyms, hair salons and more and manages everything from the landing page to bonus offers, automated responses, text messages, and emails. LeadKit is incredibly simple to use. Every funnel is set up for you, from the offer to the follow-up. First, you’ll go into the system and set up the basic branding by adding in your client’s business name, logo and contact information. 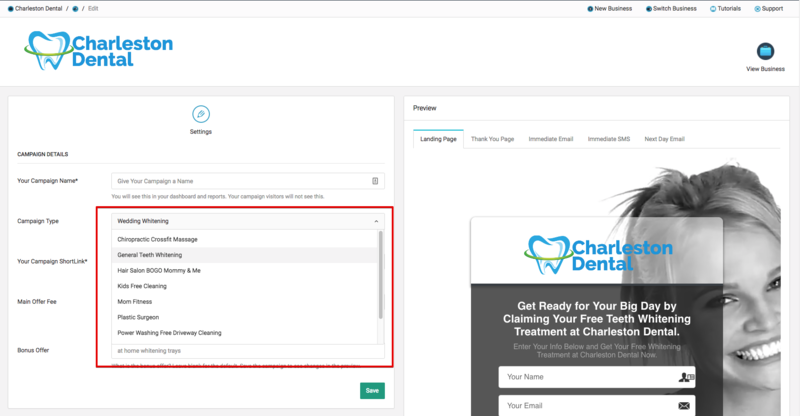 You’ll then click on the add campaign page, give your campaign a name, choose a pre-made funnel (LeadKit uses campaigns they have tested and know works) and then hit save. You’ll be able to see the auto-responders, thank you pages, and follow up emails and texts within the LeadKit funnel. As you run your campaigns, you can check the analytics for each ad/funnel to see which are performing best. That’s it – the whole process. 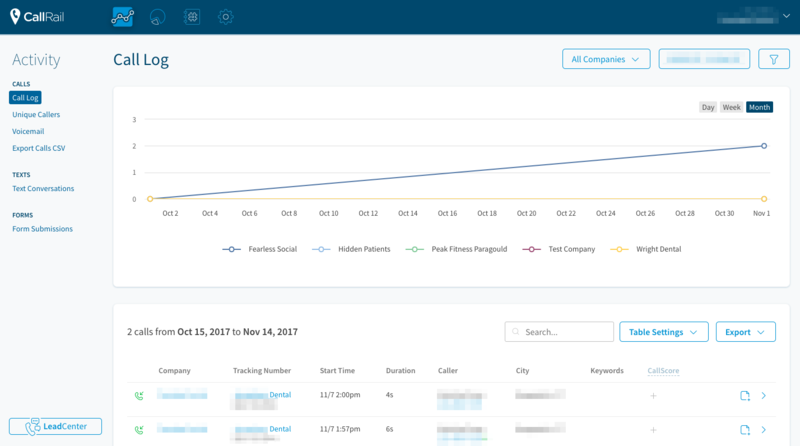 If you use LeadKit, you won’t need Active Campaign or CallRail either – it does all of the responding and tracking for you. Don’t delay starting your Facebook Ad agency because you aren’t sure you have the right tools in place. This toolkit has everything you need to be successful, and they make the job so simple to do. 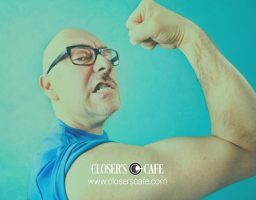 If you’d like more guidance on how to run a Facebook ad agency, make sure you check out our Closer's Cafe mastermind.